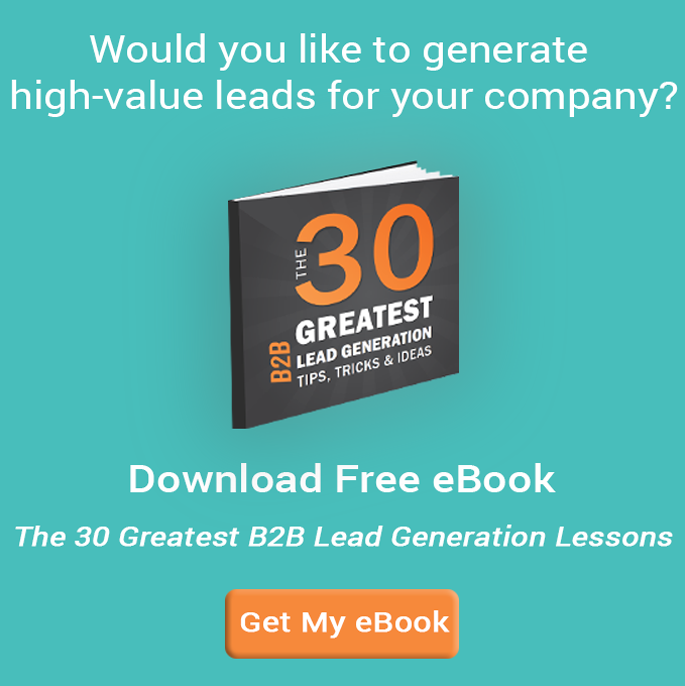 Most of the B2B businesses even today follow the old school method of marketing. And the companies in the realm, who have built their businesses have only a good product, may be an excellent sales and marketing team and a vast network. 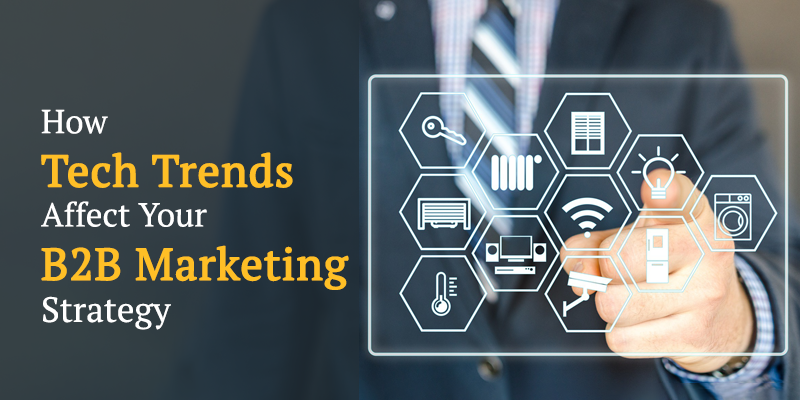 But with the evolution of today’s digital age, where everything is just a click away, B2B companies are now relying heavily on well-strategized, customer-centric marketing campaigns. Many times, it so happens that B2B companies try to adopt whatever their competitors are doing, thinking that it is the industry “standard”, so they should also follow it. But then that is not true, innovation is the main key to success. If you are also one among them, apprehensive about adopting inbound marketing, here are 8 reasons you should consider. A significant part of the inbound marketing strategy includes having a search engine optimised website which is focussed on UX which is amply supported by lead nurturing and conversion tools and activities. Today, all of us make the best use of mobile technology, and the immediate access to the internet makes us easy to search for solutions to our problems. When your target market is in need of your type of service, a quick search and analyse is done on the phone. Your website is the first and foremost impression, and first impressions don’t just last, but can also determine your market’s choice what’s between you and your competition. So all you need to concentrate on whether your website is search engine optimised, mobile responsive, visually appealing, find it easy for a prospect to identify the services that are offered by you, testimonials or reviews which prove your quality and also conversion points that will convert them into a lead. As a significant part of any inbound marketing is getting your customers to become loyal evangelists of your service, you can beat your competitors who are stuck in the old method of marketing. With inbound marketing, you can improve your social presence online, communicate with your customers and find out what is their opinion about your company and gather reviews from your delighted customers. Providing excellent and exceptional service to your customers is one area where you can prove to be successful. The next step is to create a system that motivates your clients to leave your online reviews. When you allow a specific budget or time to build a positive online reputation, it is expected to pay a continuous, long-lasting ROI. The other benefit is that you can track and simultaneously automate the activities through the various marketing platforms available in the market. B2B companies that continuously are into blogging generate 67% more leads per month than those who don’t. If you blog regularly and consistently, that would mean you train your readers and search engines to expect your blog at that particular time. The blog with a proper call to action and landing page generate qualified leads. The content of the blog also needs to be crafted carefully with your buyer personas in mind, addressing their business challenges and concerns carefully, leading to generating better-qualified leads. You will also find them spending more time on your website, consuming your educational content and asking better questions. By the way, a buyer persona is a semi-fictional representation of your ideal customer based on market research and real data about your existing customers. A buyer persona helps your business concentrate on content that particular type of customer. You can have several buyer personas. 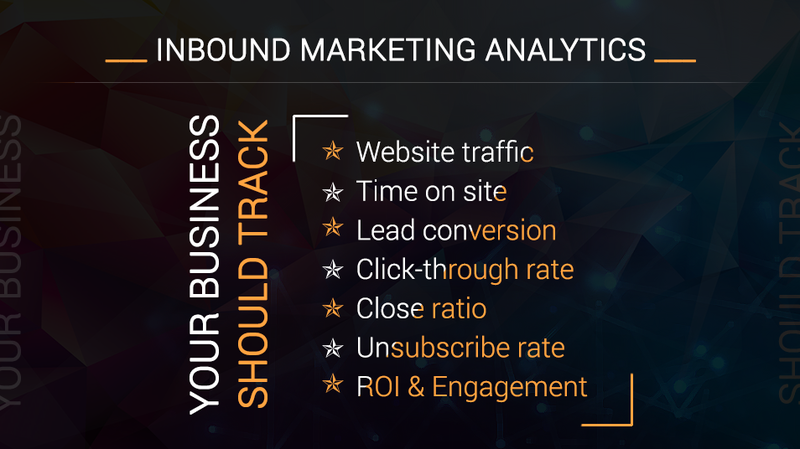 With inbound marketing, you can track every piece of your marketing strategy with excellent analysis. You can have ample knowledge of buyer personas- about their behavior, their likes and dislikes. You can also track what campaigns of yours are working, what is the impact of your strategy and what essential components you can adjust. Inbound marketing helps you to be well informed, way ahead of your competitors. The best part of inbound marketing is that it helps you automate sales processes and helps you get more of your work is done with less of staff. The major complaint that sales professionals have about their CRM is that entering CRM data is quite time-consuming and doesn’t match their deal flows. But well-structured and aligned inbound campaigns work with CRM software for seamlessly, automatic updates whenever prospects take action. This helps sales to qualify leads better and also to manage more prospects effectively. Half the money I spend on advertising is wasted; the trouble is, I don’t know which half. said John Wanamaker. When it comes to inbound marketing, it is entirely the opposite. The right analytics tools help you to assess more deeply than ever before into each prospect’s behavior. You don’t waste time in influencing and connecting with a prospect. There are also a few Key Performance Indicators (KPIs) which will help you to track the performance of your inbound marketing campaigns. With inbound, there is a significant opportunity for your company to be found and to become a trusted thought leader in the industry. All you have to do is provide your target market with valuable and educational information, which are answers to their questions and interests relevant to your expertise. This also helps you position your company as a valid and helpful resource, providing timely help, finally building trust and leading them to you, whenever they need your services. You can provide how-to videos, ebooks, webinars or even infographics. About 89% of B2B researchers use the internet during the B2B research process. The buying cycle in many businesses may be getting longer, but prospects do maximum research before they speak to your sales team. This is where Inbound marketing will help you to demonstrate expertise where your prospects can get answers to their top most questions, when they have them, thus establishing your credibility. If the above 8 reasons are not good enough for you to adopt inbound marketing, you need to know that inbound marketing is the wave of the future. Inbound marketing helps you reach the well-informed consumer more effectively because they are more empowered than before. Here is a free eBook on “Inbound Marketing Efforts Achieve Higher ROI Than Digital and Outbound Marketing“.